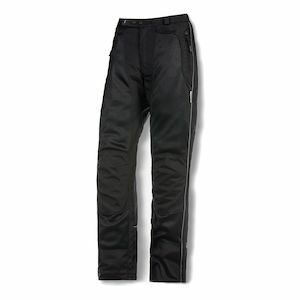 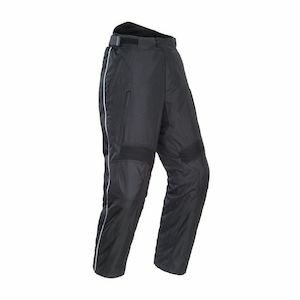 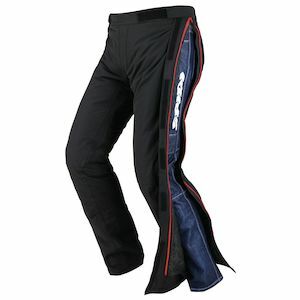 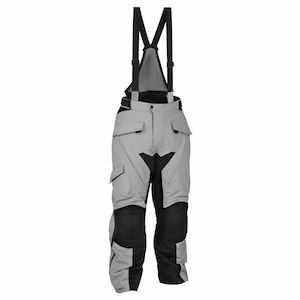 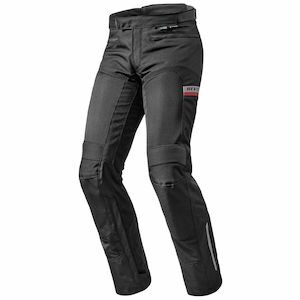 Motorcycle over-pants are relatively straightforward in their application: they are made to be worn over your pants. 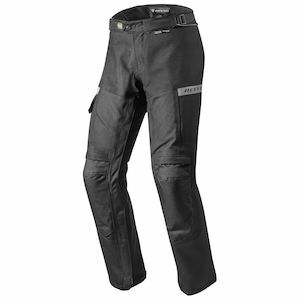 If you're heading to work and want more protection than your jeans but don't want to have to change completely out of a full-on textile outfit when you get there, motorcycle over-pants are a great option. 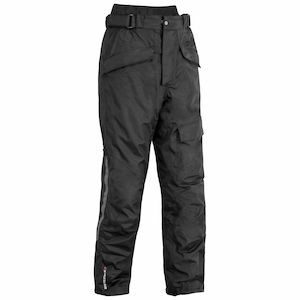 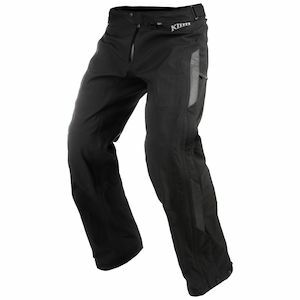 Over-pants fit easily on top of casual or business attire and offer great protection for the everyday commuter.